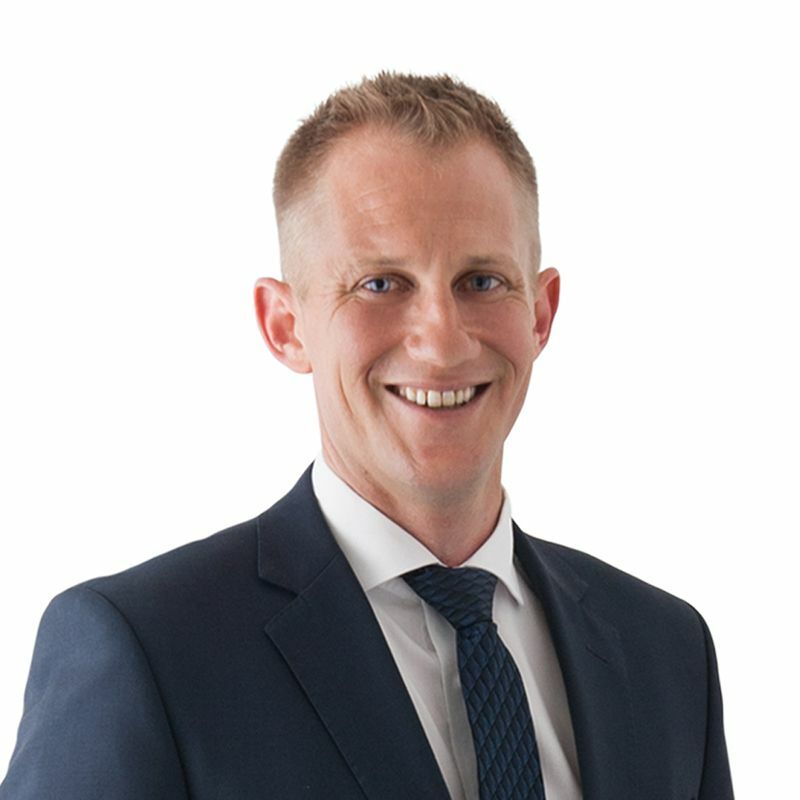 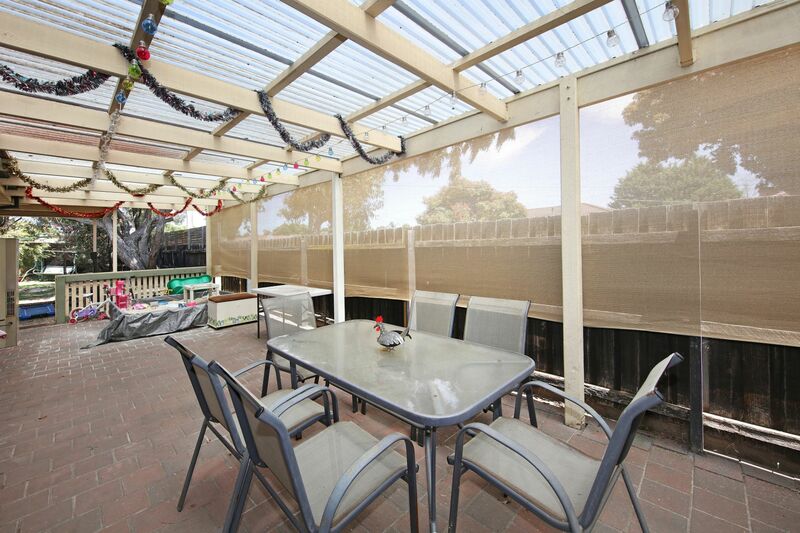 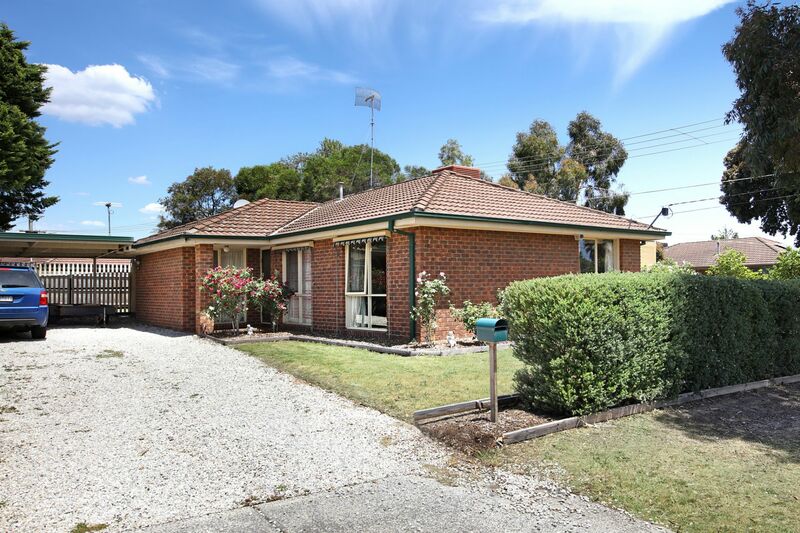 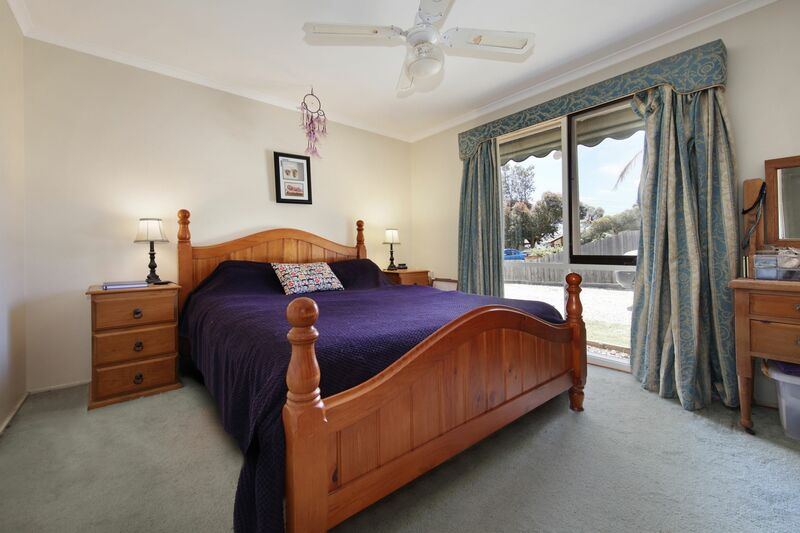 What an opportunity to get into Carrum Downs, the suburb that is rapidly growing in popularity! 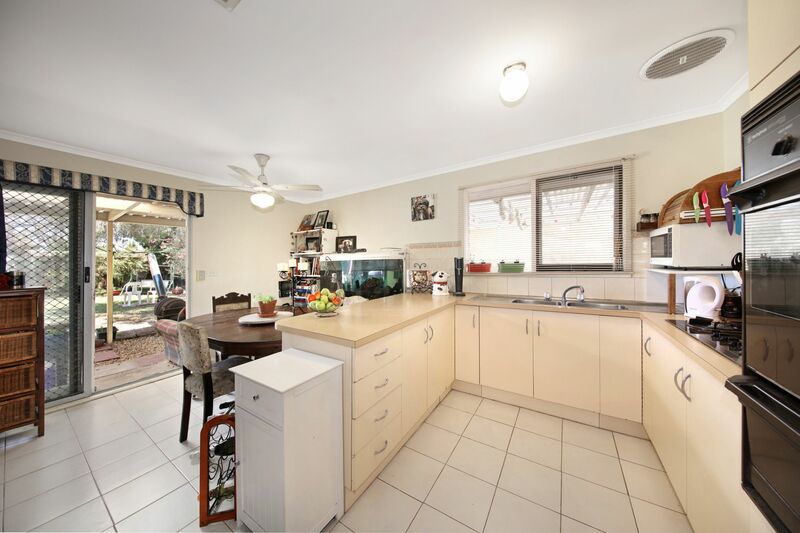 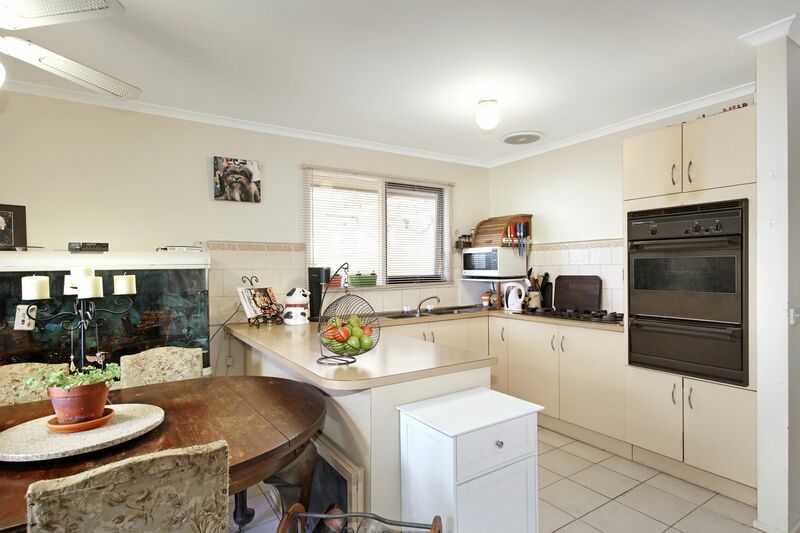 This 3-bedroom family home is positioned on a generous sized corner block (approx. 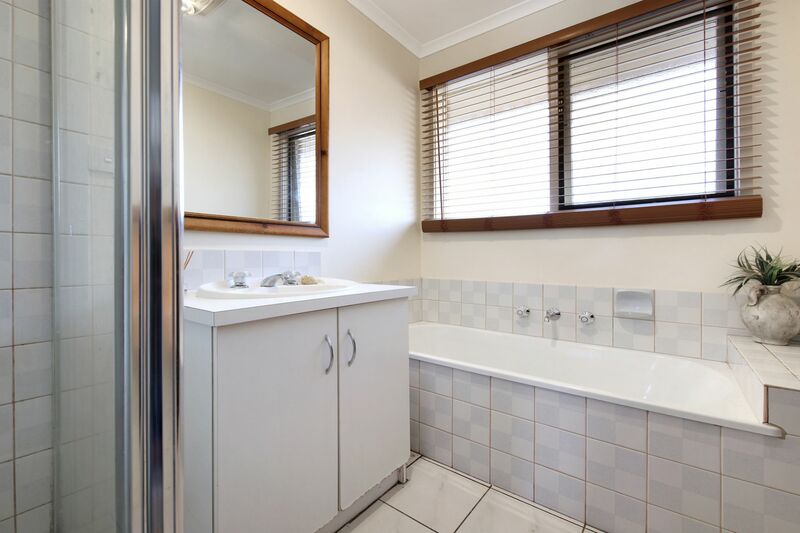 639sqm). 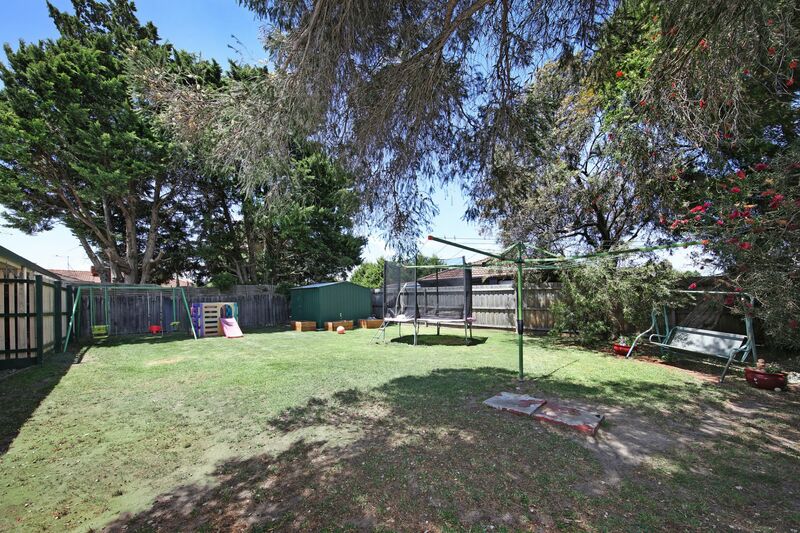 Close to schools, parks, shops as well as being within easy access of public transport and some of Melbourne�s newest major arterials.